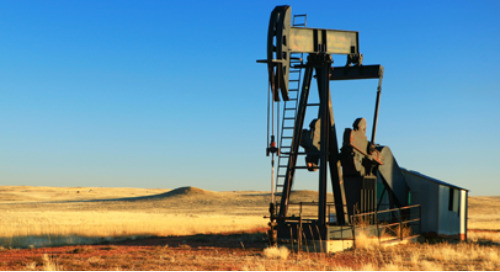 Reserves reconciliation is often an annual or quarterly process that helps E&P companies understand the changes to performance and success of the company. However, given the enormous amount of data involved, it can be a highly laborious and error-prone process. With increased regulatory pressures on reporting and auditing, and greater scrutiny on data accuracy, Quorum has a better way to increase efficiency and automate this intensive and difficult process. Watch this quick video by Tammy Cho, Quorum’s Marketing Director, and see how MOSAIC can capture, validate, match, and reconcile data in a single database and deliver immediate value to your organization. Reserves and Engineering Professionals in Oil and Gas.